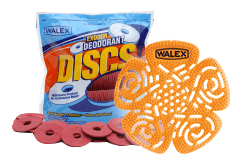 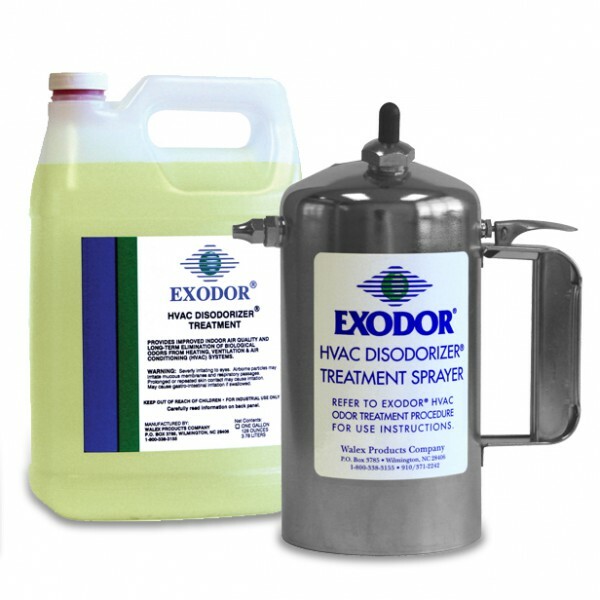 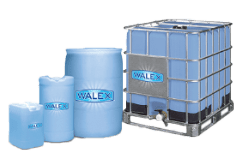 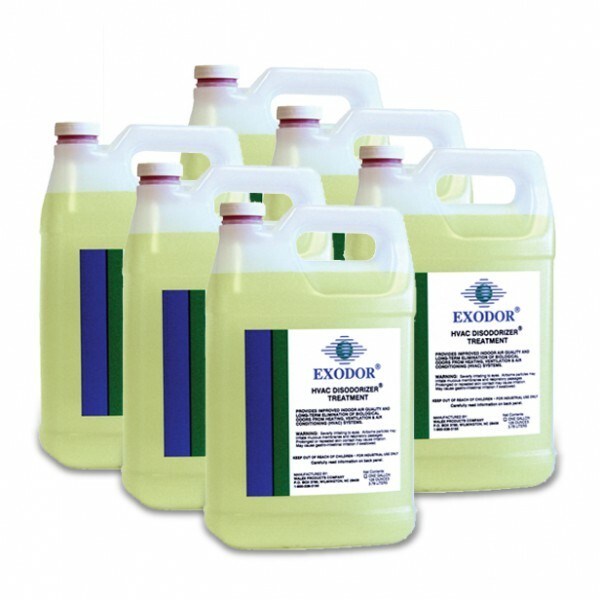 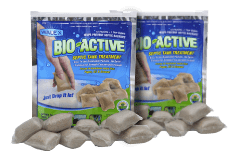 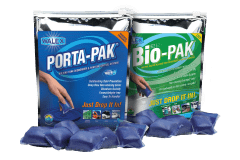 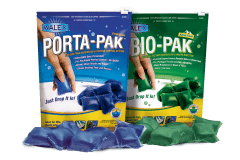 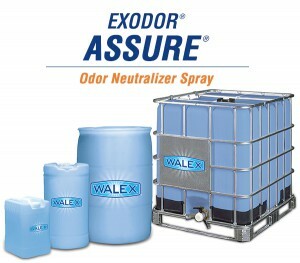 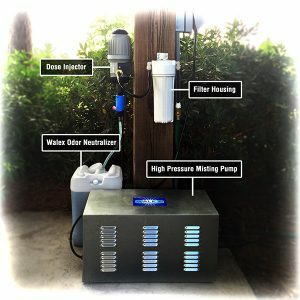 Exodor HVAC 6-gallon Case | Walex Products Company, Inc.
Includes six 1-gallon containers of Exodor HVAC Disodorizer Treatment. 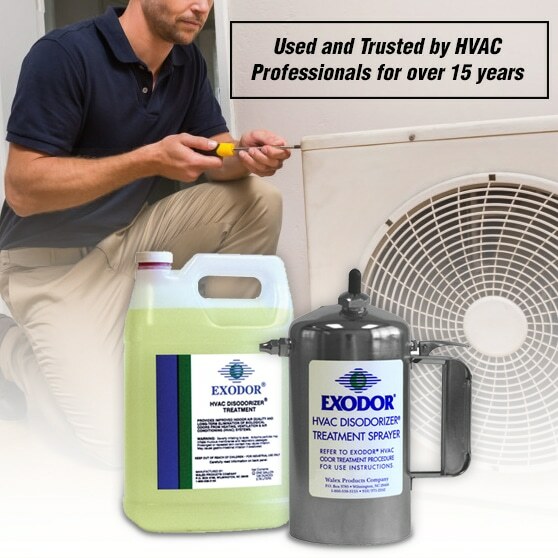 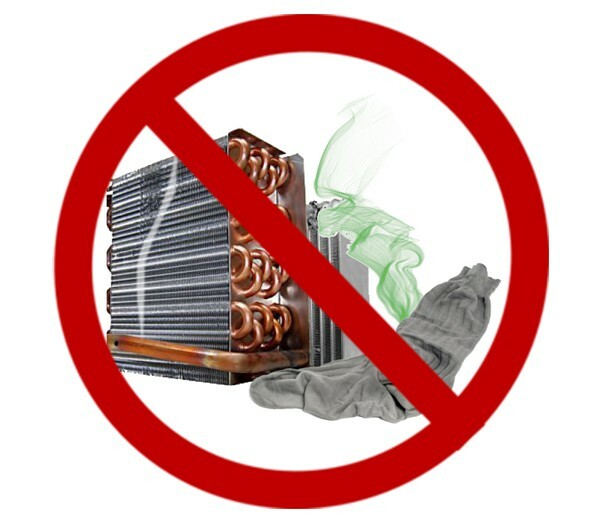 Recommended by Carrier, Trane and Ford Motor Company. 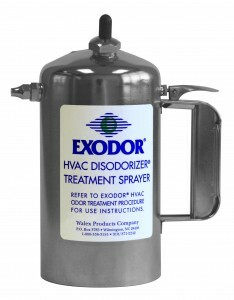 Sold to HVAC professionals only.